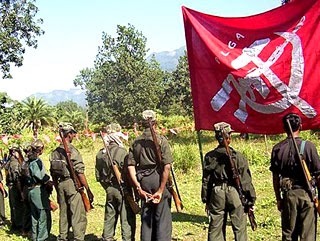 In the night of February 22, 2014, around 150 heavily armed Communist Party of India-Maoist (CPI-Maoist) cadres attacked the Amas Police Station in the Gaya District of Bihar, bringing traffic to a grinding halt on both the New Delhi and Kolkata side of the Grand Trunk Road. 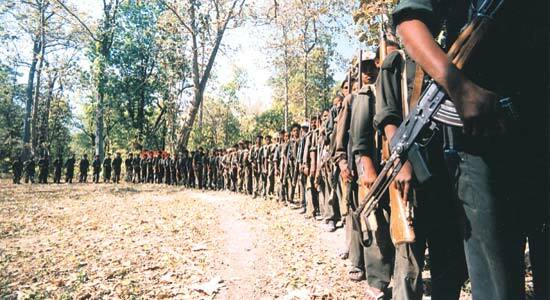 The exchange of fire between the Maoists and the Police continued for nearly two hours before the Maoists retreated. Though the Maoists failed to inflict any casualty on the Police side, a civilian taxi driver was killed in the crossfire. Reports suggested that the two sides exchanged about 600 rounds of fire. 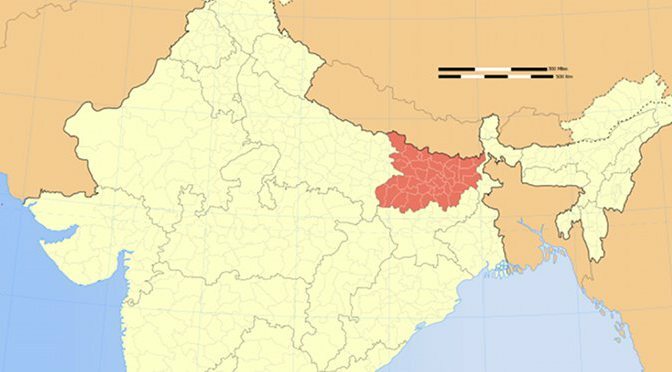 On December 31, 2014, a group of nearly 50 Maoist cadres had attacked a highway construction site in Gaya District and torched construction machinery. 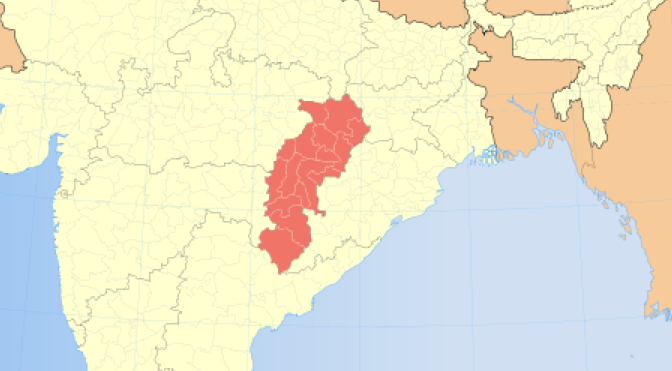 On July 17, 2013, at least three Special Auxiliary Police (SAP) troopers and two guards of a private road construction company were killed and seven others were injured, when over 125 Maoist cadres attacked the base camp of the company at Goh in Aurangabad District. On June 13, 2013, a group of around 200 Maoist cadres had attacked the Dhanbad-Patna Intercity Express at the Bhalui halt near Jamui District, killing three persons and injuring six passengers. 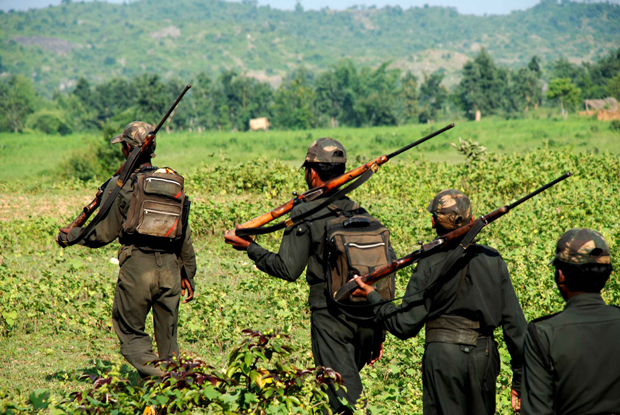 Swarming attacks have become a rarity in most other Maoist-afflicted States, but their persistence in Bihar demonstrates both the capacity of the rebels in the State, and their efforts to stage a comeback there. Nine of 13 such incidents recorded in 2013 occurred in Bihar alone, with Jharkhand and Chhattisgarh accounting for two each. 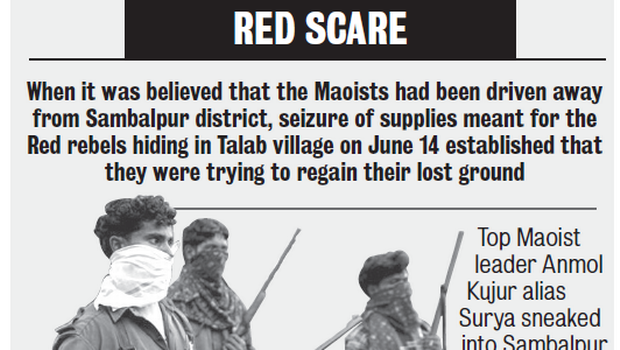 This comes at a time when the State had the opportunity to go after a substantially weakened Maoist network. 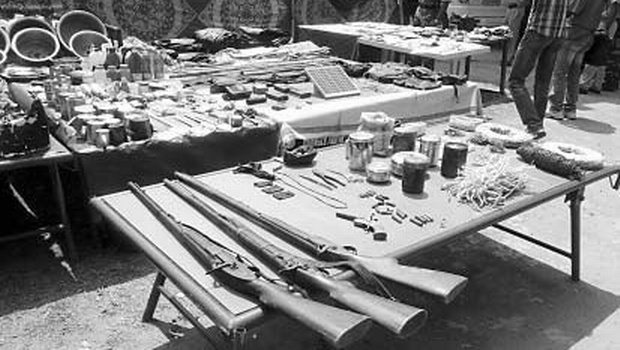 After securing some tentative but significant gains against the Maoists in 2011 and 2012, Bihar appears to have squandered the opportunity, with its anti-Maoist campaign losing focus. There simply cannot be any acceptable explanation for a State losing 27 Security Force personnel [Union Ministry of Home Affairs (UMHA) data] to Maoist attacks in 2013 without inflicting a single casualty on the Maoists. According UMHA data, a total of 69 persons – 42 civilians and 27 SF personnel – were killed in Bihar in Naxalite (Left Wing Extremism) violence in 2013, as against 49 persons – 34 civilians, 10 SF personnel and five extremists – were killed in 2012. 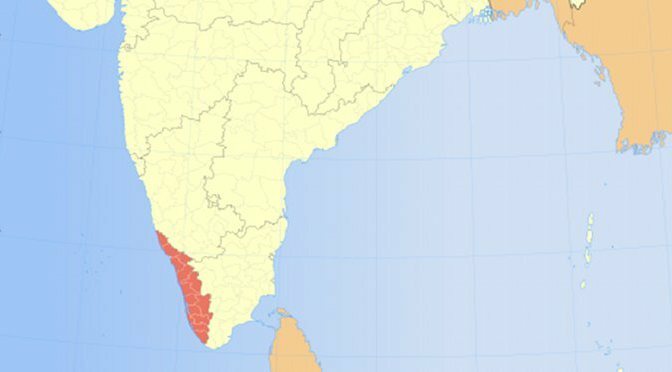 Significantly, this yields a 270 per cent Year-on-Year (YoY) escalation in SF fatalities, even as the Maoists managed to reduce their own losses to zero. Civilian killings by Maoists also increased significantly. Partial data compiled by the South Asia Terrorism Portal (SATP) confirms these trends. 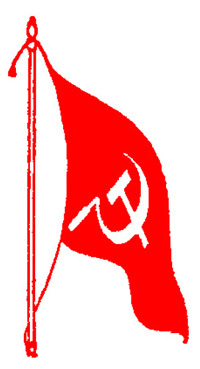 However, SATP records two Maoist fatalities in 2013, of cadres killed by the Tritiya Prastuti Committee (TPC), a breakaway faction of the CPI-Maoist, which has turned into its bitter rival. 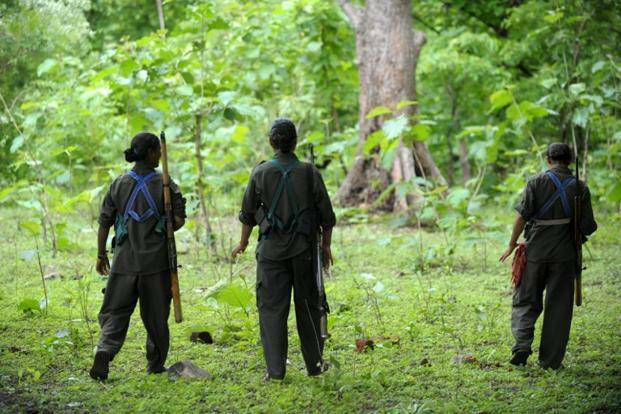 In the first two months of 2014, the Maoists have already killed at least five civilians while two Maoists have been killed. Prima facie, the Maoist problem in Bihar appears to be worsening again. Apart from the adverse fatalities trends, the arrest and surrender data is also discouraging. 311 Maoists were arrested in 2013, as against 426 in 2012, while just three Maoists surrendered in 2013, as against 42 in 2012.